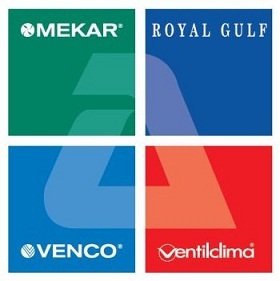 Royal Gulf / Mekar is a Italian Company, specializing in manufacturing of Air conditioning products and has been serving the HVAC industry for the last three decades. 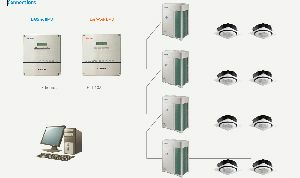 The product portfolio comprises of AHUs, FAHUs, FCUs, Ecology units, Unique Ceiling suspended AHUs, Hygienic AHUs, Plug & Play AHUs manufactured in various sizes and capacities to suit various applications. Mekar products are installed in several iconic projects such as, Burj Al Arab hotel, Burj Khalifa, Yas Marina, Ibn batuta, Al Muneera and about 1000 other projects across UAE and middle-east. 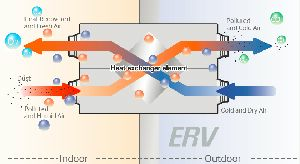 Royal Gulf / Mekar have diversified its business by combining into the VRF segment through its alliance with Samsung. 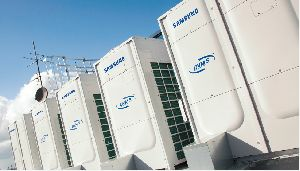 Royal Gulf, which is a Mekar Group Company, has been appointed as the official distributor of Samsung System air conditioning products for UAE market .This synergy provides enhanced engineered solutions for VRF integrated FAHUs and VRF systems. 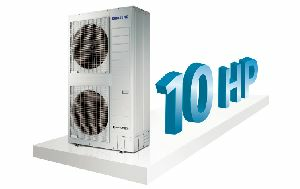 Samsung has the state of the art technology for VRF and the only company in the market which is having the maximum single machine capacity and system capacity with lesser foot print to serve the market. 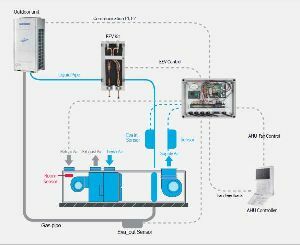 Samsung has been manufacturing air conditioning systems for almost 40 years, utilising the latest technology and striving to produce the most innovative, efficient and reliable systems on the market today. At Samsung Electronics, we’re committed to helping our customers, partners and employees discover new experiences and possibilities. Across all our businesses, we’re inspired by the changing world around us to create new technologies for consumers, From products that are designed to keep pace with how we live our lives to the core components that make it all possible. 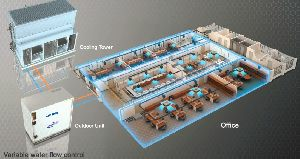 This guide has been produced to assist in the selection of the most suitable equipment for today’s commercial projects, from Samsung’s comprehensive portfolio of 2 and 3-pipe air and water cooled systems, our extensive range of indoor unit designs and variety of control options. 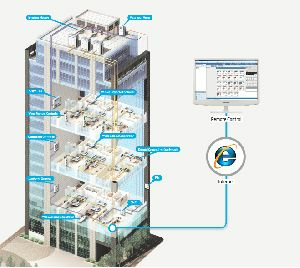 Samsung air conditioning has been specified and installed in a wide range of projects and applications in conjunction with other products from the Samsung Electronics product portfolio, including hotel TVs, display screens, CCTV, security systems, wireless networks, mobile devices and Smart Home.